"Genius ..11 years of neck pain, headache, restriction and suitcase full of tablets. Gone"
"Your name should be "MAGIC DOCTOR"
"Chiropractic Extraordinaire,he definitely has the gift of healing!" "Thank you for the treatment you've given me during my visit, the pain I endured has subsided and it enabled me to embark on a long journey to Malaysia comfortably." "You are a magician not a physician!" "3 sessions of your treatment worth 17 years of treatments with others. Thank you Dr. Cyrus you made me a happy man." "It feels like a huge cloud has been moved from over my head being able to move around without being in constant pain is just great." "I was always skeptical about Chiropractic, until I received treatment by Dr. Nassery." "I feel free, like I have no spine, You gave me my life back!" "Dr Cyrus is a miracle worker and gets right to the source of the problem with the goal of getting his patients back to 100%. 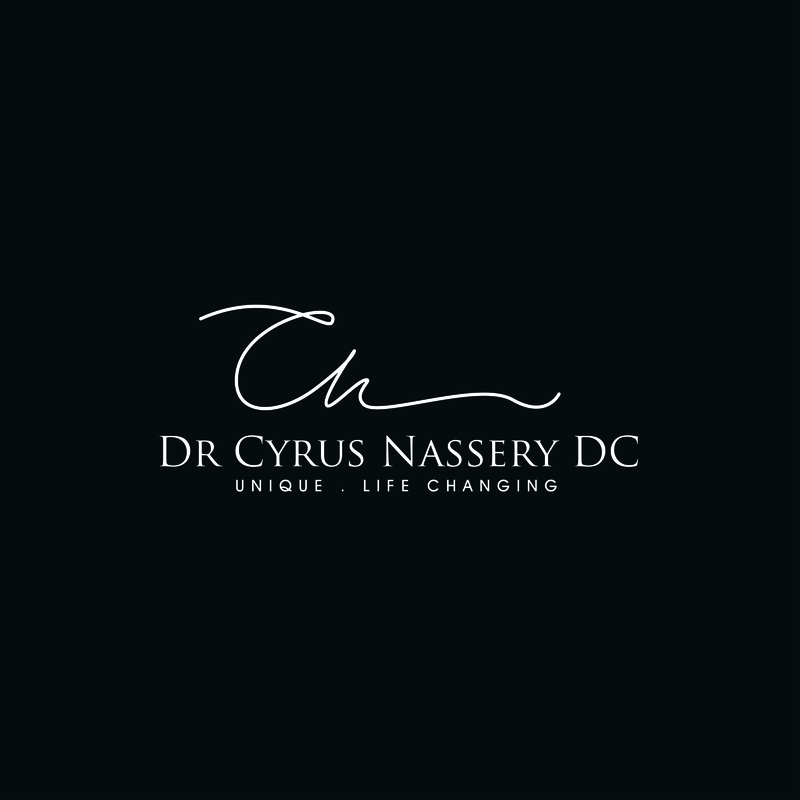 The level of care that he and his staff provide really could not be bettered in my opinion"
"95% improvement in one session with Dr. Cyrus; with the money I spent last year trying to treat my back in Qatar and Germany I could have bought a house!" "I was walking tilted like an old car, now I feel like a brand new sport car." "Now I know why I was meant to move to Doha; to find Dr. Nassery." "I never thought I can get better this much in 24hrs."